Charles Kitchen Realty is your best source for your Real Estate needs in Carson City, Carson Valley, Dayton Valley and Reno. We are a full service company helping our clients whether they are buying or selling or needing property management. Selling a house takes, well, salesmanship. In other words, you have to prep your house so it looks its best. You have to open your door to strangers who’ll traipse through your home, open closets, and ask all kinds of questions. And, you have to do all of this without getting annoyed or overly emotional! 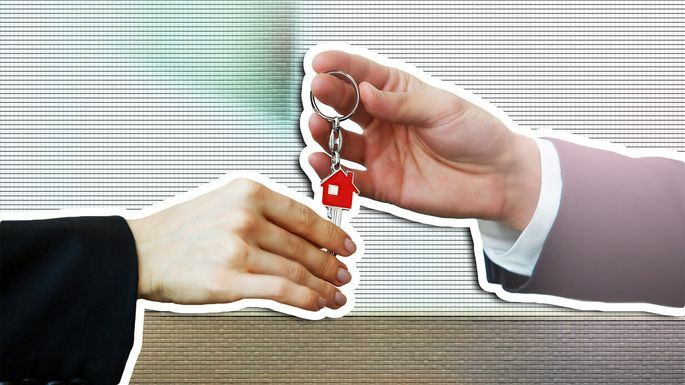 To help clue you in to some moments that might test even the mellowest home seller, here are five home-selling etiquette rules that often trip people up. Keep these in mind to ensure that you don’t annoy your listing agent, or scare off that special buyer. Your listing agent might actually recommend that you make some preliminary fixes or tweaks before you even list the house. Don’t be offended by this advice—your agent isn’t trying to criticize you as a homeowner or a human being; he’s just trying to help you achieve your shared goal of selling the house quickly and for as much profit as possible.